Do you need a real estate specialist who will actively engage and advocate on your behalf from the beginning of the transaction until the very end? Morley Realty is an independent real estate brokerage company, with trained licensed specialists in residential sales and rentals and commercial sales, leasing and property management. We're proud of our people, proud of the level of service we offer, and look forward to making a difference for you. Visit our website or call us today. Unique grouping of eight lots on Rose Island featuring a sandy beach and protected Cove on the south side of the island. This location would lend itself to everything from a Boutique resort, a grouping of individual homes or maybe purchased as a whole for one family's get away destination. 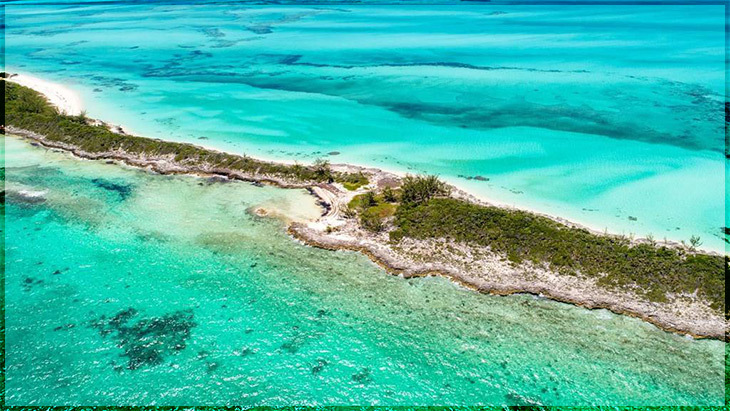 Situated partway up Rose island where it is both remote and easily accessible from Nassau. There is a beach to the north and amazing clear sandy bottom all along.